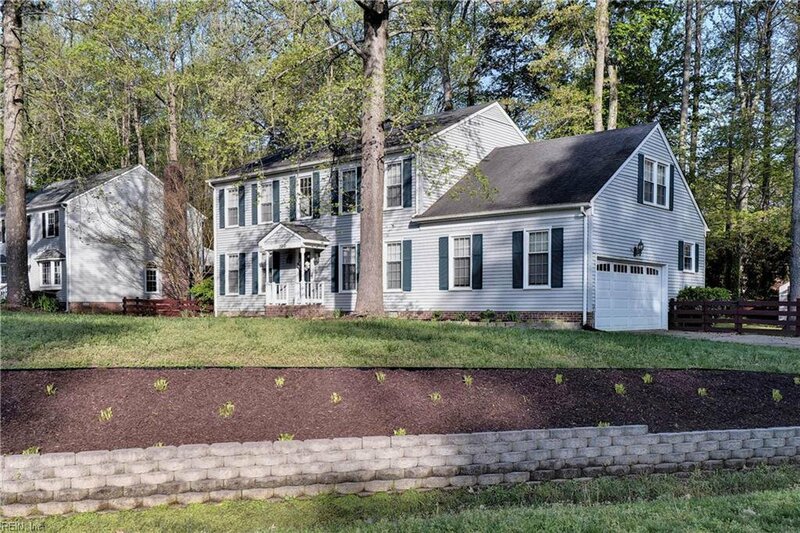 Welcome home to this generously spacious Colonial style home located in the desirable Grafton school district of York County. 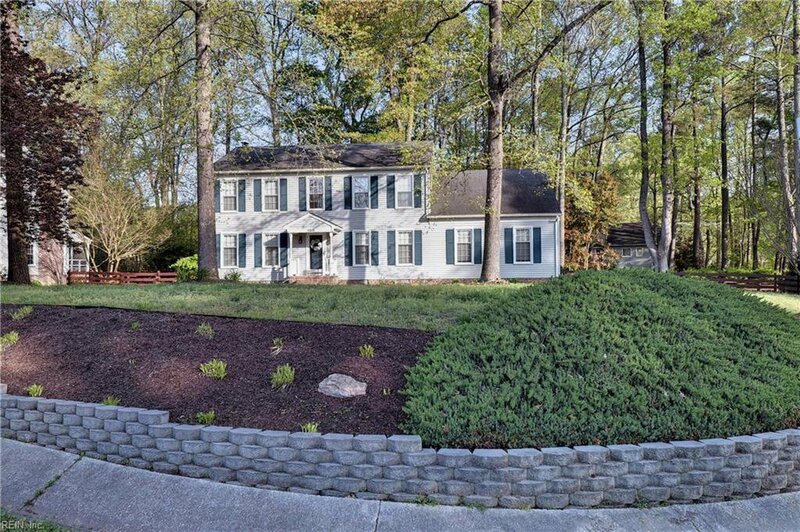 This 4 bedroom, 2.5 bath beauty is situated on almost a half acre corner lot. Plenty of room to entertain w/ the updated kitchen, featuring stainless steel appliances & granite counters, that opens to the spacious family room w/ beautiful wood burning fireplace & built-ins. Right off the family room is the sunroom which leads to the giant, multi-level deck overlooking the large backyard. A formal dining room & formal living room complete the downstairs. Upstairs you will find the master suite including the renovated bathroom w/ walk-in shower, soaking tub, dual sink vanity, gorgeous tile floors, & walk-in closet. Three more bedrooms complete the upstairs along w/ another renovated bathroom featuring dual sink vanity & tile floors. Laminate wood floors throughout the downstairs, updated light fixtures, laundry room w/ sink, side load garage, & much more!